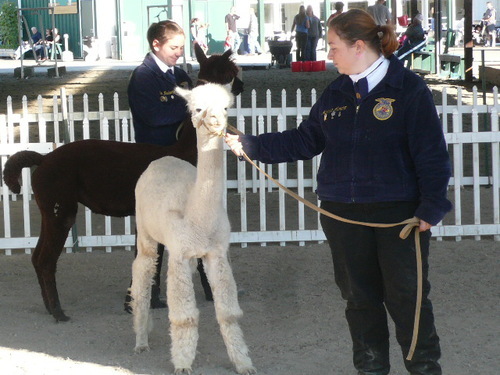 Merrimac Alpacas is an alpaca farm located in Snohomish, Washington owned by Ted & Megan Burleson. It's been a Great! Ride!!! 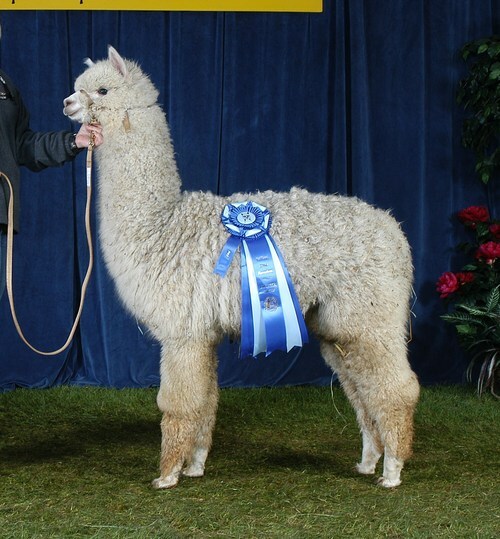 Now that all the alpacas are ensconced in their new homes, it's time to regroup and redirect our energies and focus. We love love love these wonderful animals! 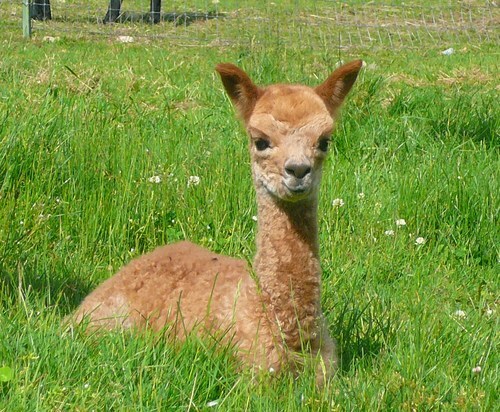 In fact, we love just about any fiber producing animal! So - even though we have had to give up the day to day caring of them, we are still very much involved and excited about our fiber business. So - you can find our fiber and yarn products at our Etsy Store - Merrimac Fiberworks. And soon, we'll have the new Merrimac Fiberworks site up and running. The Merrimac "Class of 2012"